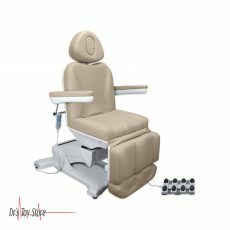 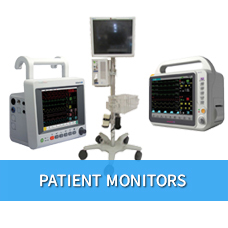 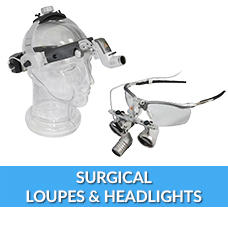 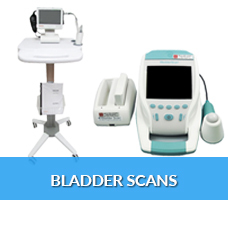 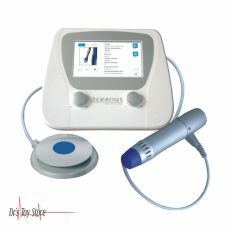 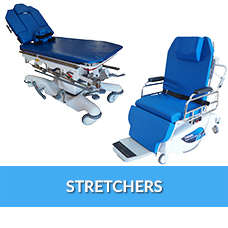 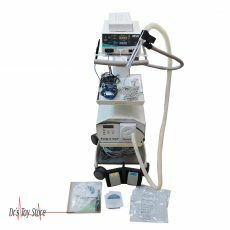 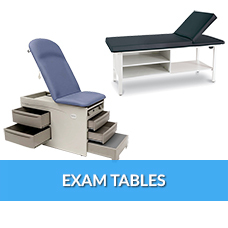 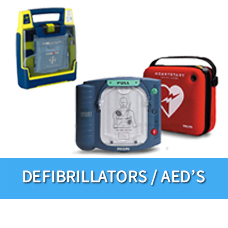 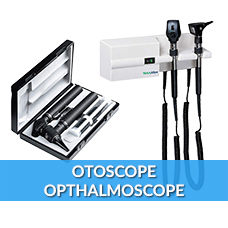 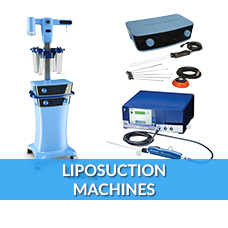 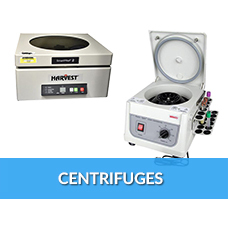 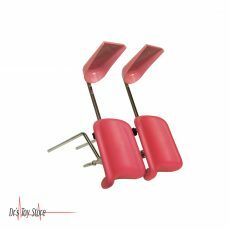 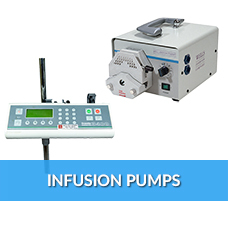 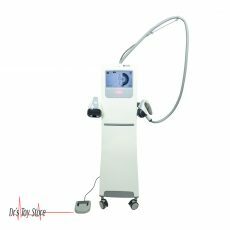 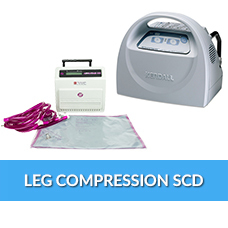 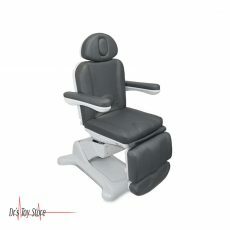 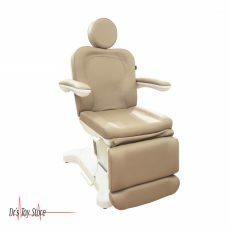 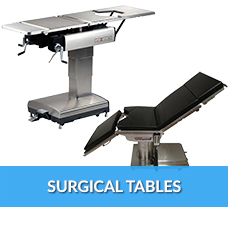 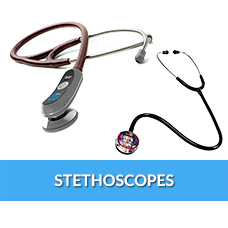 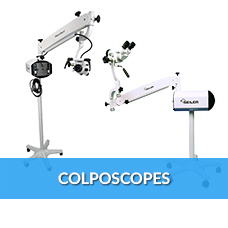 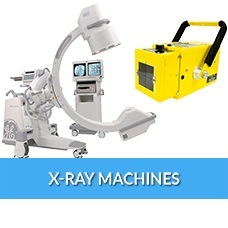 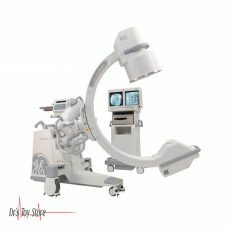 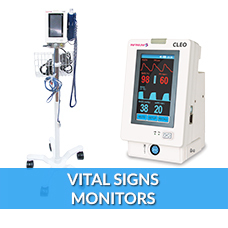 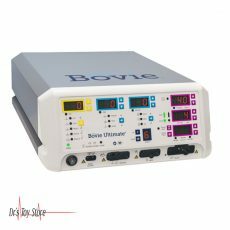 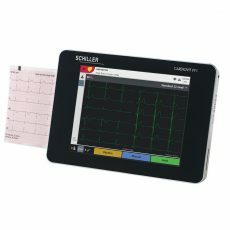 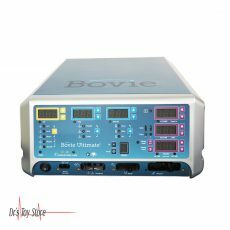 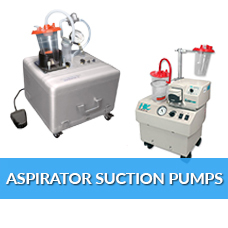 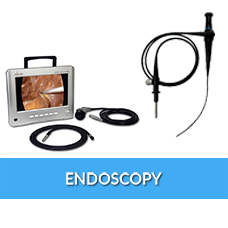 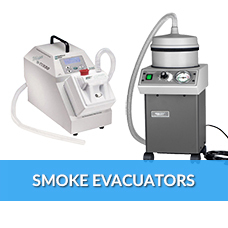 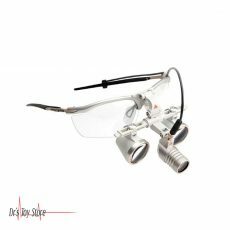 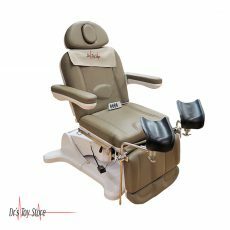 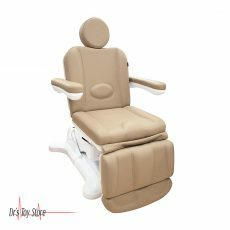 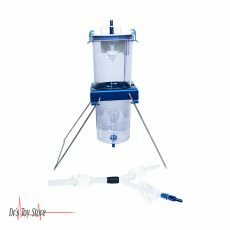 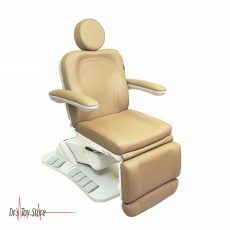 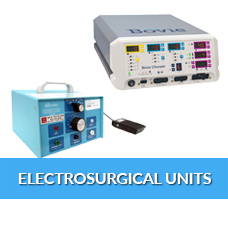 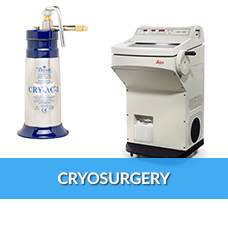 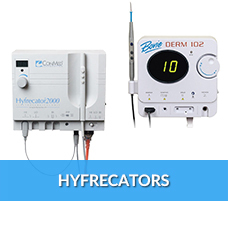 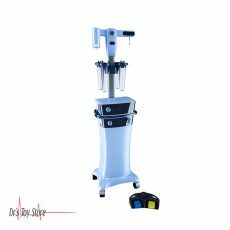 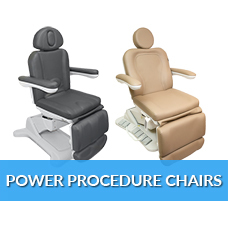 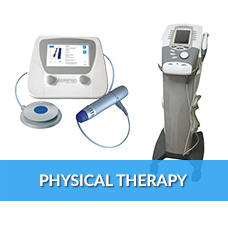 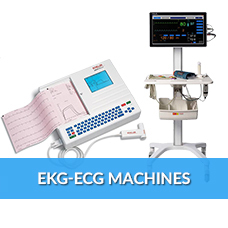 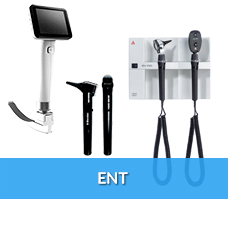 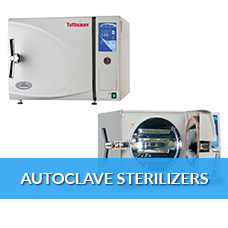 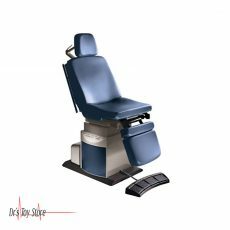 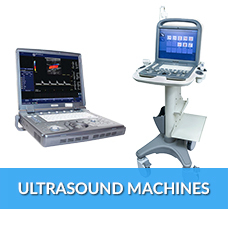 Doctors Toy Store is a convenient source of quality and affordable new and pre-owned medical equipment for doctors and surgical centers throughout the world since 1998. 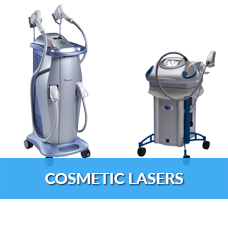 Visit us at 2512 SW 30th Ave. Hallandale Beach, FL 33009. 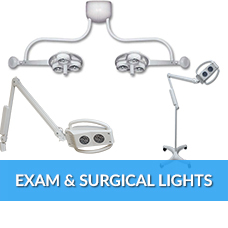 We provide walk-in sales and service from Monday – Friday 9:00 AM to 6:00 PM, Saturdays 10:00 AM to 5:00 PM.